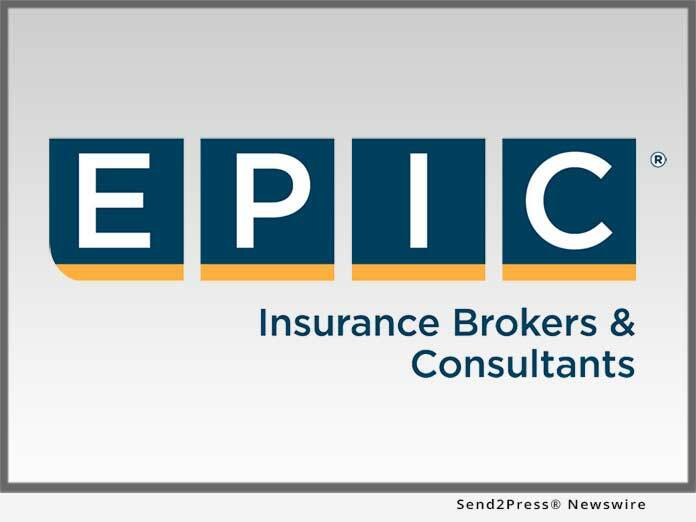 SACRAMENTO, Calif. /California Newswire/ — EPIC Insurance Brokers and Consultants, a retail property, casualty insurance brokerage and employee benefits consultant, announced today it will sponsor the Generations Family Business Conference on Feb. 11-12 at the Sacramento Convention Center in Sacramento, Calif. The unique nature and challenges inherent in running a family business often require specialized business acumen. The Capital Region Family Business Center’s 2019 Generations Conference is designed specifically with the unique needs and dynamics of family businesses in mind. Going on its third year, the EPIC-sponsored event will feature an impressive roster of local, regional and national keynote and breakout speakers who will share personal stories and experiences regarding the issues and trials that are unique to family businesses. Attendees will have the opportunity to meet and network with other family businesses in the region, attend interactive breakout sessions that dive deeper into many of the ‘hot button’ topics for family businesses, including succession, wealth preservation, family dynamics and much more.